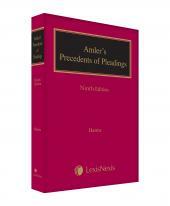 Amler's Precedents of Pleadings is a must-have publication which has been assisting busy litigators with the drafting and preparation of pleadings for nearly 60 years. 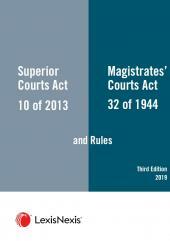 Amler's Precedents of Pleadings is a practical work which contains sample precedents to assist busy legal professionals with the drafting and preparation of pleadings. Each claim is followed by a plea dealing with a defence directly related to that claim. Defences are analysed and discussed and authorities are cited after each proposition. 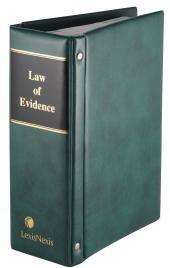 Succinct explanatory notes are included that set out the law as applied by and developed in the courts. Amler's is a must-have for litigators.